Supported by Knauf and Encon working with Be Onsite, Land Securities and Lend Lease the centre responds to the urgent need for trained workers in the sector and demonstrates how the industry can support in-prison training in a sponsored model which will see nearly 100 prisoners a year training to enter the workforce. The facility offers the inmates of HMP Brixton the opportunity to learn dry lining in a state of the art training space. Land Securities, Lend Lease, Knauf and Encon have worked together to make this opportunity a reality, to meet a genuine need within the industry for trained dry liners. Work will be offered to trainees upon release by the partners along with other organisations. The training will be facilitated by Bounce Back who have been successfully running painting and decorating training courses within the prison for over a year. 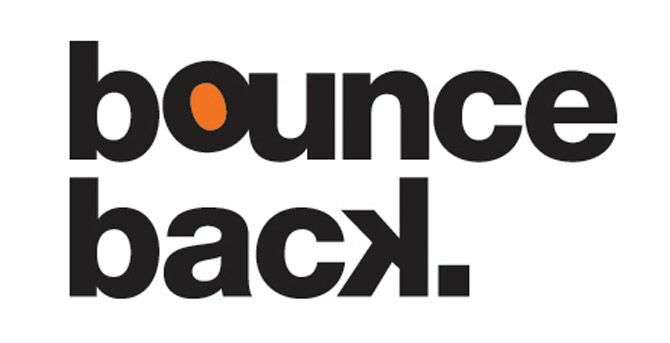 For Bounce Back this is an exciting progression in line with their objective of effectively training offenders with skills that are relevant for employment upon release – either within their own social enterprise or beyond. The initiative was sparked as labour market information highlighted skills shortages within the construction industry including dry lining. Land Securities and Lend Lease expressed a desire to address this with Land Securities offering opportunities through its Community Employment Programme, supported by Lend Lease. Val Lowman (Lend Lease) put Bounce Back in touch with their dry lining supply chain partners, Encon and Knauf, and the programme evolved. The programme is targeted to train 70 participants per academic year and offers those referred whilst in custody the opportunity to participate in the CITB C Skills course in dry lining to Diploma Level 2. Having gained a construction skills qualification whilst in custody, cohorts are well positioned to enter the construction industry workforce immediately upon release. This is a major step in bridging the gap from prison to employment as Bounce Back are further supported by Lend Lease and Land Securities who approach their supply chains to help broker work placements and create sustainable job opportunities.